WELCOME TO CLASSIC DRAINAGE, INC. The drainage company you've been searching for your whole life! (or 5 mins ago). We FIX soggy yards, damp basements, window wells, foundation leaks, clogged drainage pipes, and just about all other water related problems. French drains, downspout/sump pump extensions, swales, berms, catch basins, drywells, channel drains, culverts, and more! Every drainage issue is different, and requires a tailored solution. 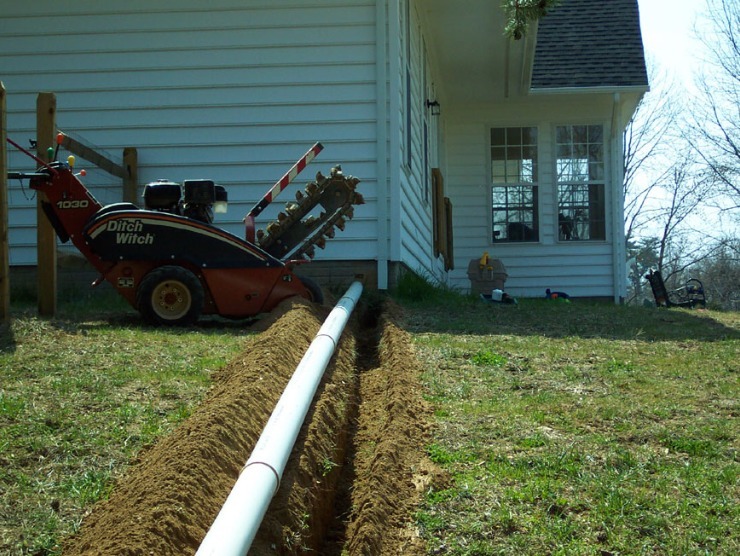 From repairs to large projects, we offer every type of drainage solution and understand the common problems specific to the NOVA area. We can grade it, haul it, dig it, move it, level it, demo it, or complete any landscape related construction project you need. hourly or by the job. 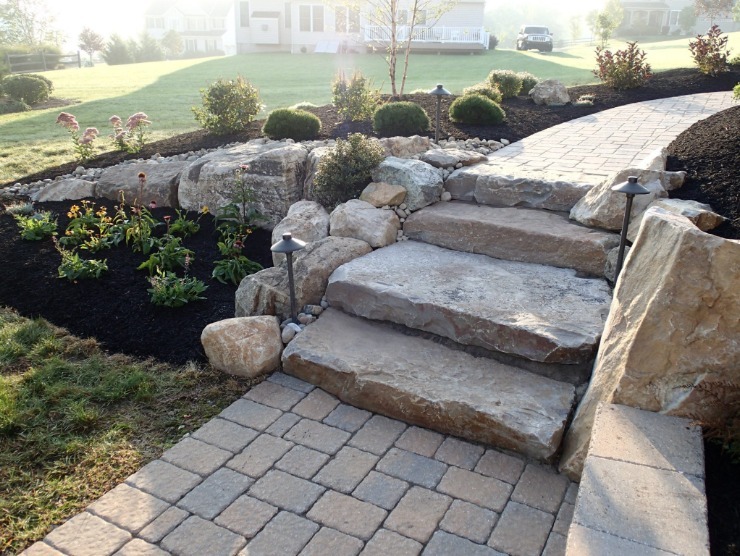 Patios, walkways, fire pits/ fireplaces, retaining walls, mortar/re pointing, brickwork, pavers, flagstone, boulders, and concrete work is just some of the hardscaping work we do. Replacement, repairs, drains, positive grading, clay packing, covers and more! 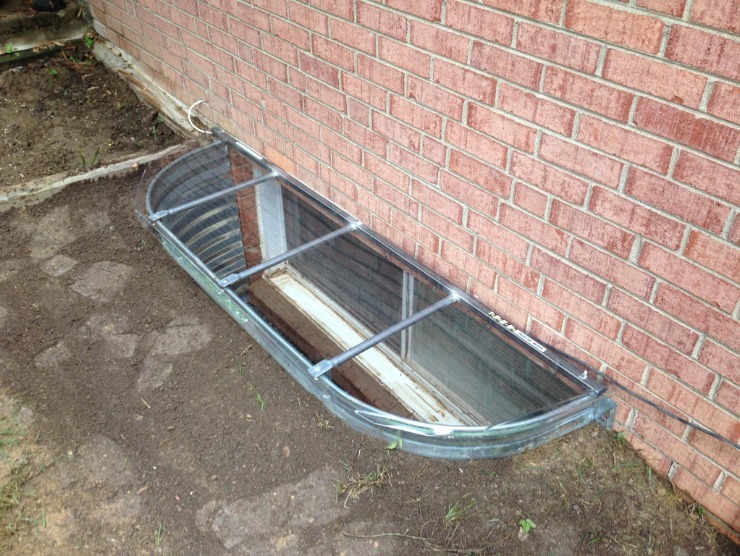 We work with residential customers and general contractors on a daily basis solving window well problems. Ask us about renovating problem yards and overall drainage for large areas. 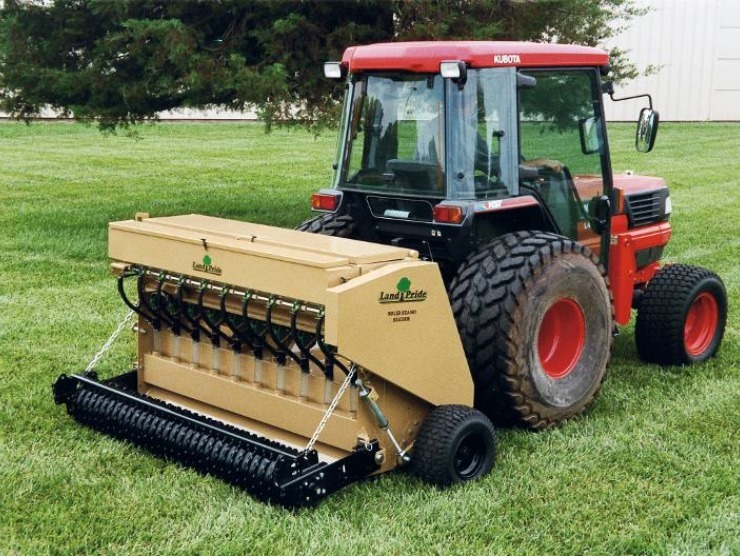 We offer deep tine core aeration, tilling, seeding, and sod. Our tractor sizes range from 26hp to 110hp with many attachments for efficient and precise work. On time and a price I could afford! I was impressed with the french drain system and lot clearing work performed at our home. A very amazing crew and professional equipment. I highly recommend them. Top notch and extremely professional service. Classic Drainage went above and beyond our expectations. Very reasonable rates and very good communications. We were never left wondering. We are very happy customers! ...had corrugated drainage pipe installed 3 years ago by another drainage company which failed and flooded my basement. Hired Classic Drainage to install all PVC drainage pipe and catch basins. I am very happy to say we are now dry! I no longer worry when it rains! They came, they solved, they conquered. Great service, great people. Timely and efficient; we recommend Classic Drainage without hesitation. 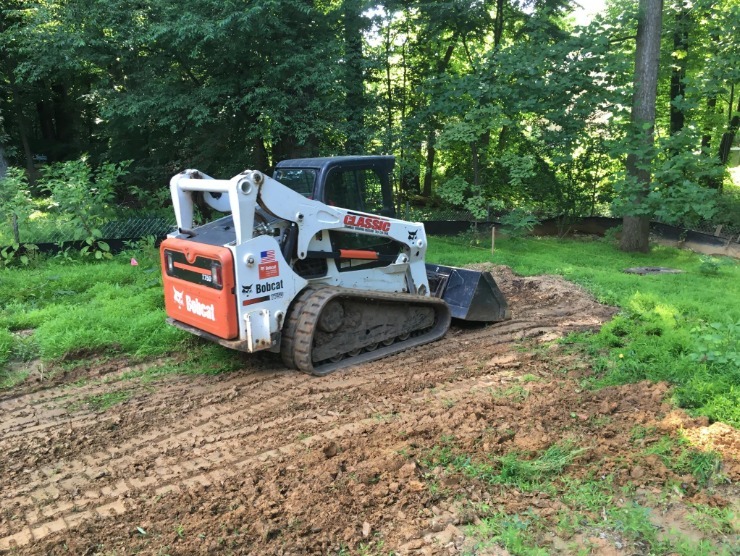 We are committed to providing the best drainage practices to residential and commercial clients throughout Northern Virginia by using affordable and innovative solutions, designs, sustainable practices, experienced employees, and ethical business standards. Fully licensed and insured.